90 students set off on their Bronze qualifying walking expedition 11-12 October. Despite a calm, cool and sunny start, a MetOffice and RGSweather alert for heavy rain and strong winds quickly bore fruit with 30-40mph winds and heavy rain from lunchtime on-wards on the first day. This expedition was one of the stormiest local expeditions for some time but staff were most impressed with the fortitude and spirit shown by students in more difficult circumstances than usual. Some groups understandably struggled with navigating and keeping their kit dry in the conditions but all battled through to the end and camped overnight in stormy woods in wet gear with gusts blowing through trees all night. Saturday dawned bright and calm and gave groups a cool sunny finish to their expedition on Reigate Hill. Most groups kept their site impressively clean despite the weather but a few groups could improve their camp craft with more attention to keeping all areas of camp tidy at all times, particularly keeping important kit like sleeping bags dry in foul weather and not losing important items in the dark. Navigation was generally good given the rough weather. A successful Bronze qualifying canoe expedition also took place and I’ll post news of this soon. Categories: Bronze | Tags: expeditions, Reigate | Permalink. 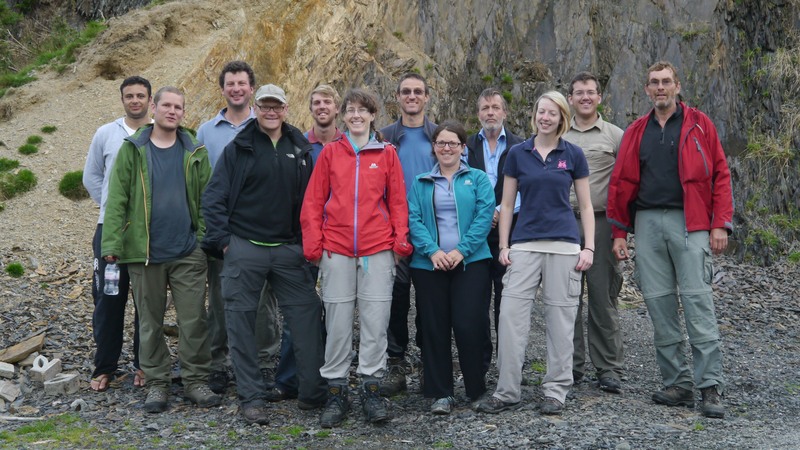 81 students completed their Silver training expedition June 30- July 2. In 3 days they walked over 30 miles in beautifully dry weather over the North Downs and Surrey Hills. Navigation was easy on Day1, following the North Downs Way, but proved more tricky for several groups on the route over Blackheath and the Surrey Hills on Day 2. Group speeds varied with some arriving at camp in the early afternoon, whilst others took their time and arrived 6 hours later! No real problem in summertime but please remember that sticking closely to ETAs is important to qualify and it is not a race… accurate navigation is the goal; if your group is going to be late to a checkpoint then call your supervisor and rearrange things. This group was one of the most affable and spirited Silver training group of recent years. Well done and keep it up! Categories: expeditions, Silver | Tags: expeditions, silver | Permalink.